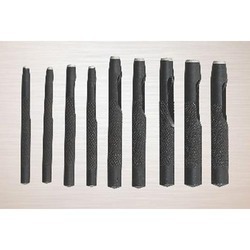 We have marked a distinct and dynamic position in the market by providing a high quality array of Drive Pin Punches that are used to drive roll pins. 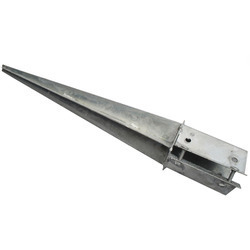 Our offered punches are availed in a variety of sizes, dimensions and other such specifications to choose from. 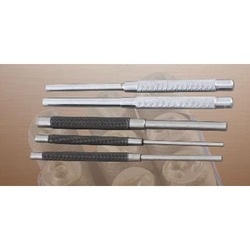 The offered punches can also be availed from us at the industry leading prices. Knurled body for secured grip Sizes available :4", 6", 8"
By keeping track with the market development, we are offering optimum quality Leather Hollow Punches. Our offered punches are widely appreciated by our prestigious clients for their precise design and durability. 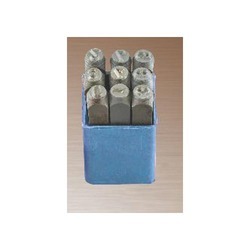 The offered punches can also be availed in various sizes, designs and other related specifications. 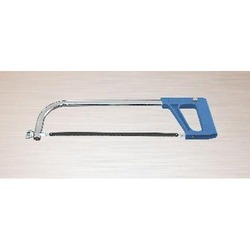 Our provided punches are used for making holes in various materials such as leather, wood, fabric, plastic and thin metal. Since our inception, we are instrumental in offering premium quality Figure/Number Punch Set. 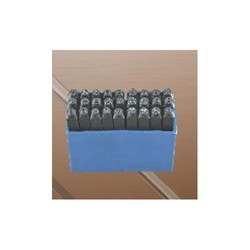 It is mainly used for punching date and name on metal products. Owing to features like durability and sturdiness, the offered set is exceptionally valued by our precious clients. The offered set is available with us in various sizes and shapes at affordable price. 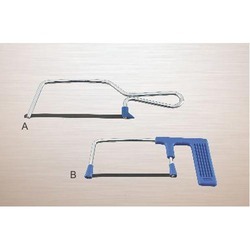 We have emerged as a leading organization, engaged in offering superior quality Letter Punch Set. 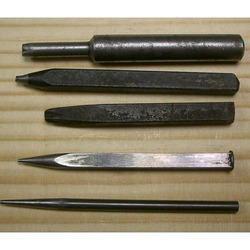 Offered set is mainly used for punching letters on leather products. To make a flawless dispatch from our end, our offered set is rigorously inspected by our quality inspectors against various parameters. This set is broadly acknowledged by our clients for its easy usage and sturdiness. We are offering Post Support to our clients. 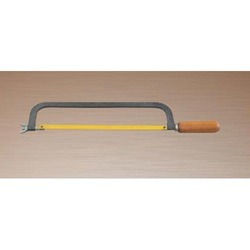 Looking for Punching Tools and Hacksaw Frame ?